· To punish or not to punish? 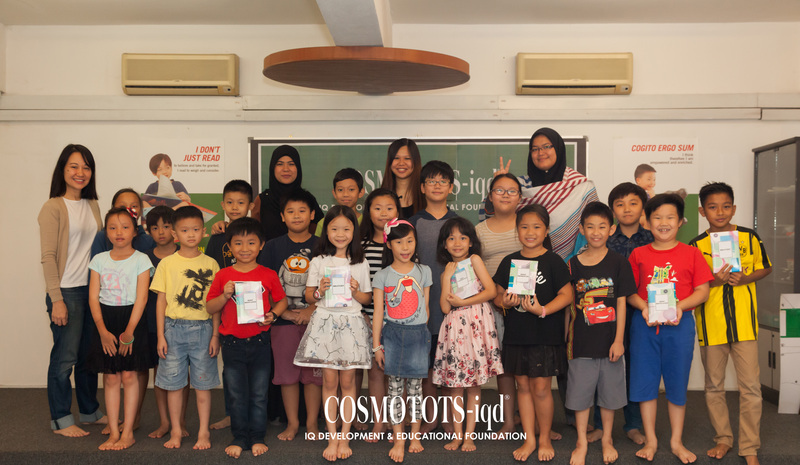 As we would like for as many parents as possible to benefit from these sessions, Geraldine Sidoti will be making her rounds to all our chapters. 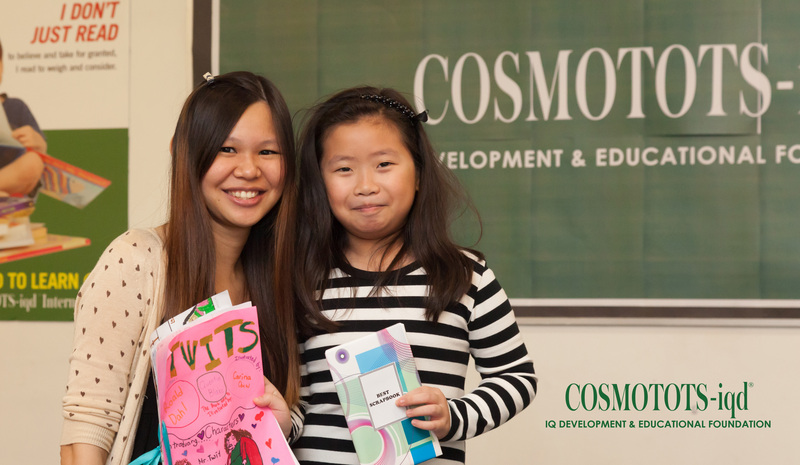 Do invite your friends and come join us at a chapter near you! 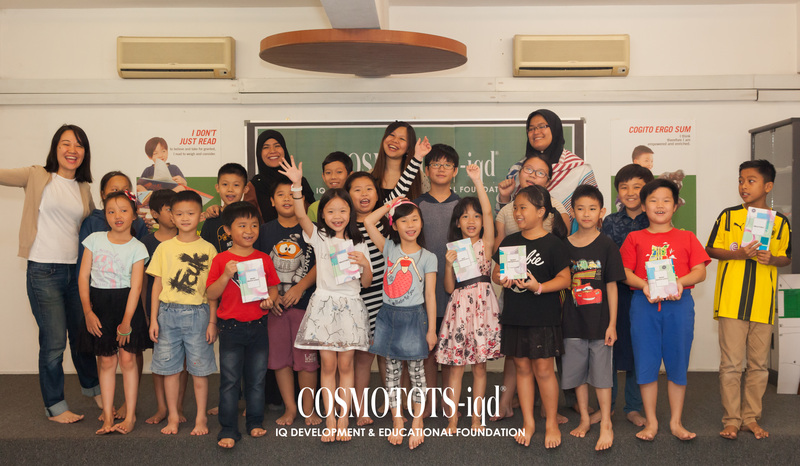 Geraldine Sidoti is an experienced facilitator in parenting and education. 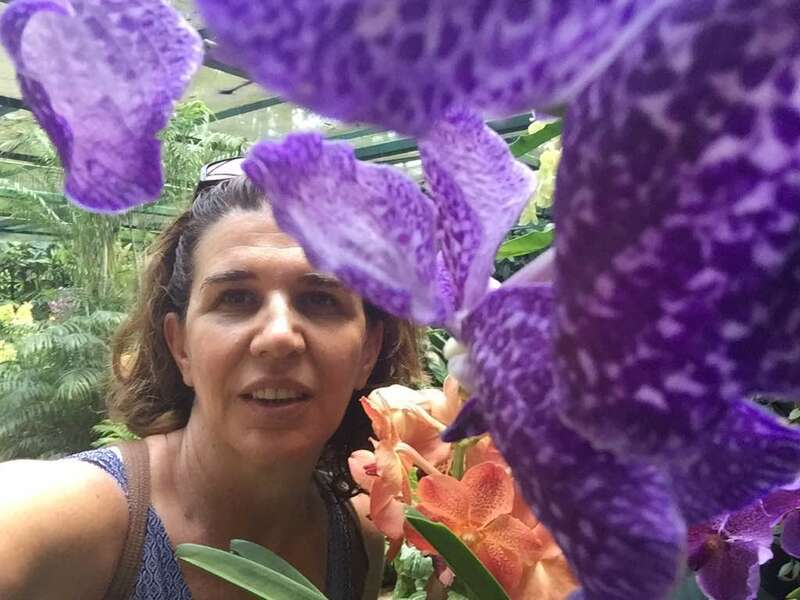 Born and raised in France, she has lived in Africa for ten years and twenty-five years in Asia, working with parents and children from various walks of life. A mother of three very active boys, she is inspired to share her knowledge with other parents out there. 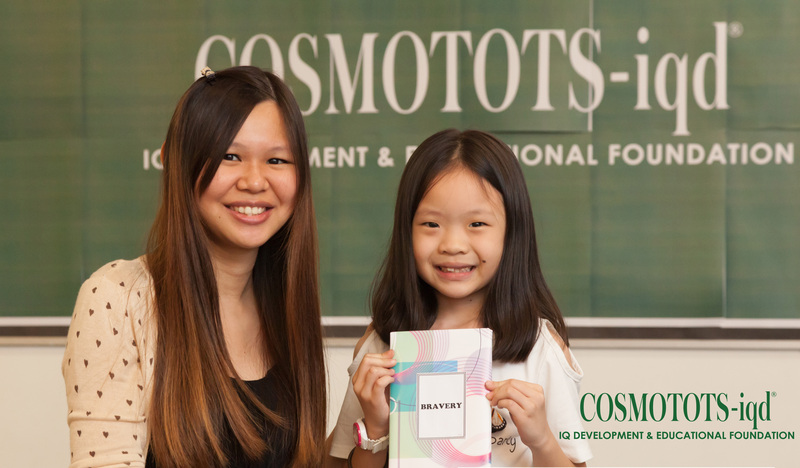 She believes that education patterns and relationships have a strong impact on our daily interactions. As such the ability to communicate effectively is the main key to solving the challenges we face today particularly as parents. 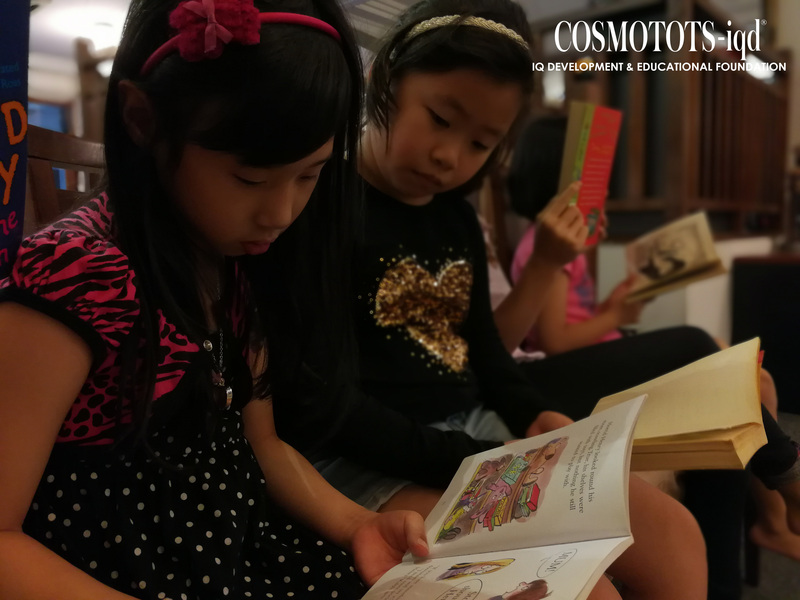 The school holidays have come and gone. 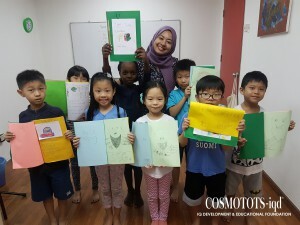 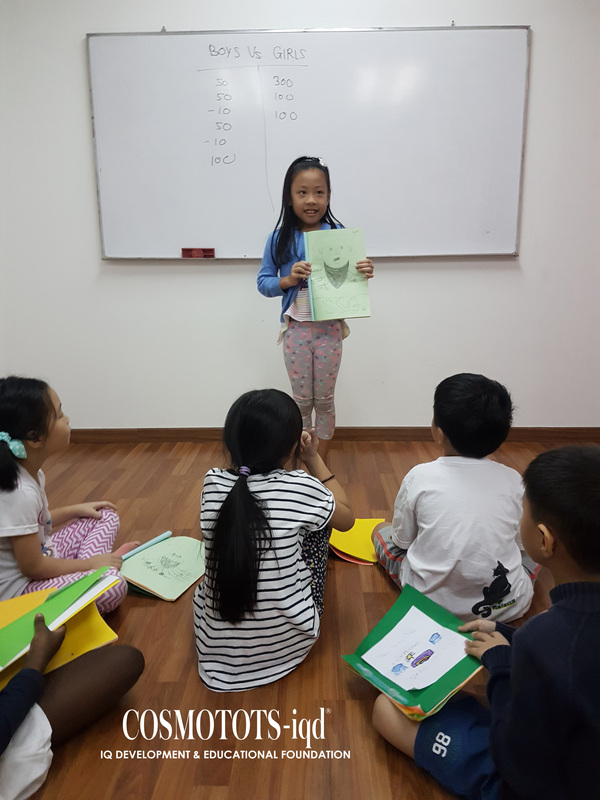 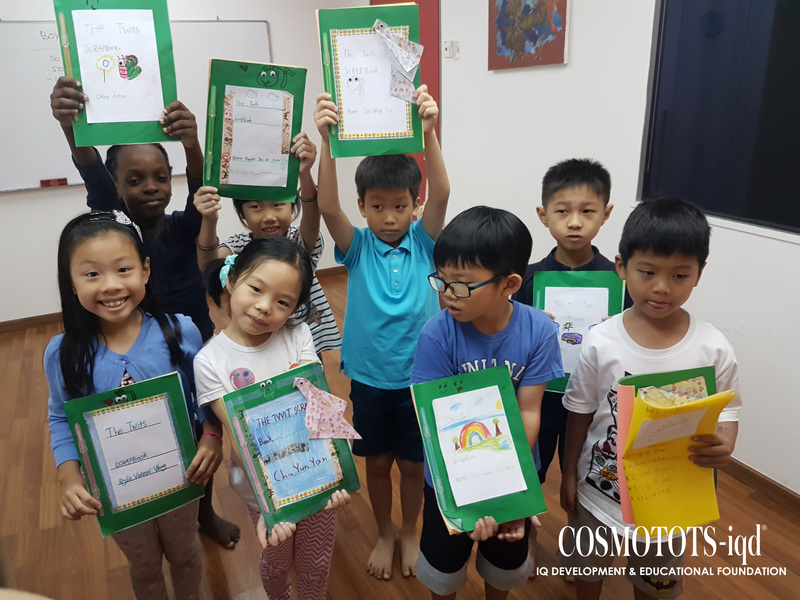 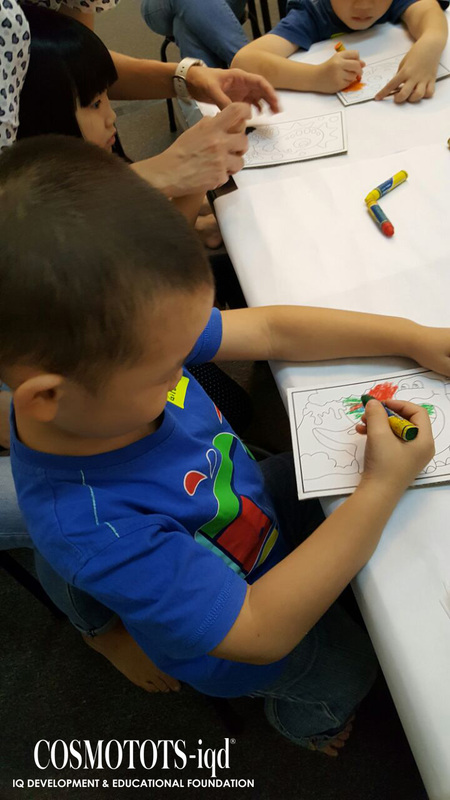 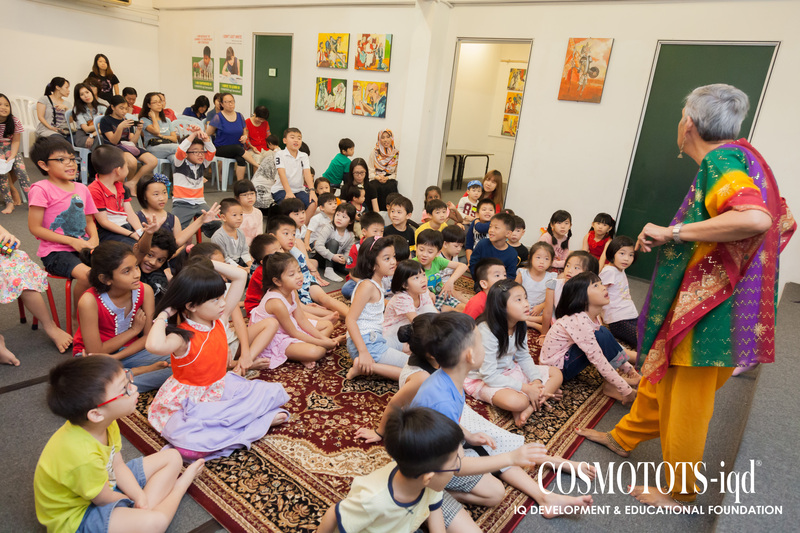 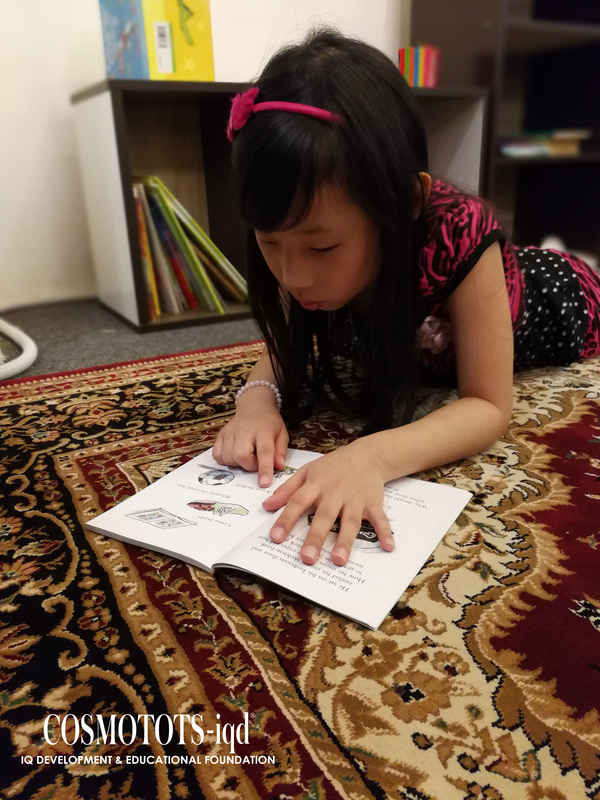 We had lots of fun with the kids who came for our special school holiday programmes – there were singing, scrap booking and competitions on top of the reading and writing activities. If you missed out this time, we will be having our holiday programmes again at the end of the year. Watch this space! I’m currently an editor at Cilisos, which is a news website based in Kelana Jaya. 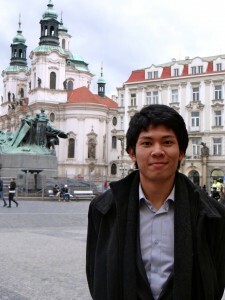 I manage their university arm, TahanUni, where we publish content relevant to student life on campus. 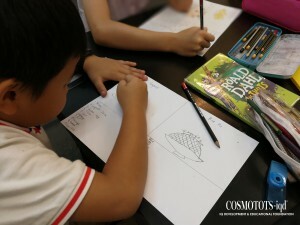 I was a horrible student when in school – a C student at best but more likely a dropout-in- waiting. I hated school and everything connected to it. Halfway through my journey as a primary school student, I was resigned to believe that the problem was with me and that I was incapable of learning. 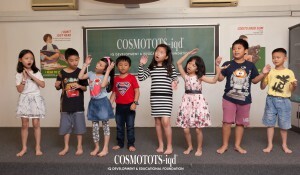 That is, until I was enrolled in COSMOTOTS-iqd when I was in Standard 5. 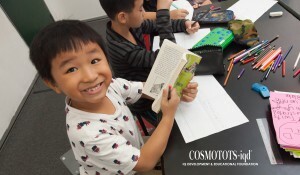 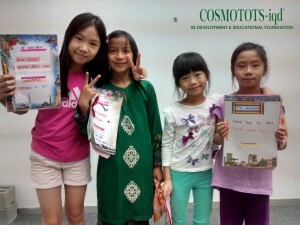 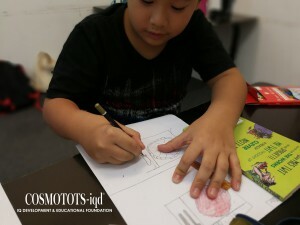 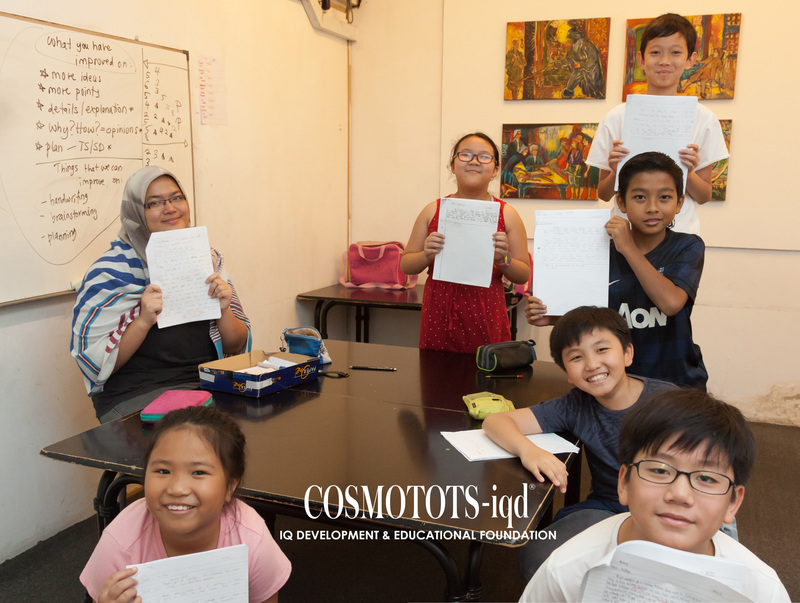 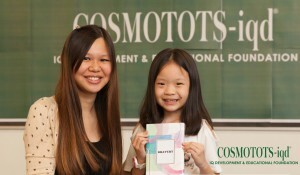 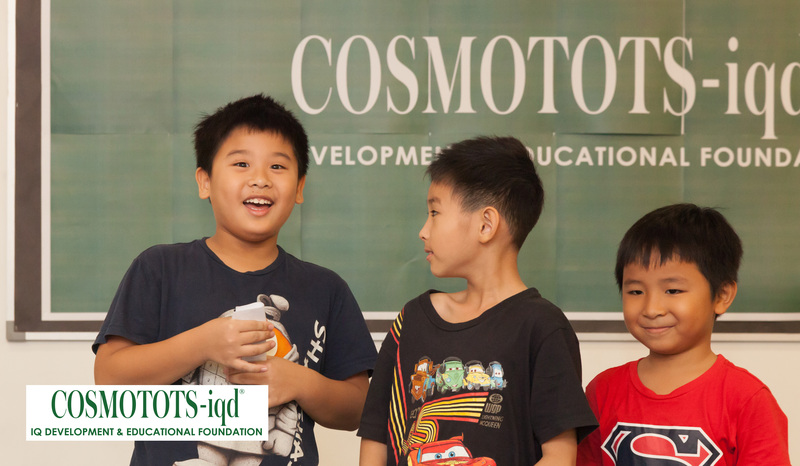 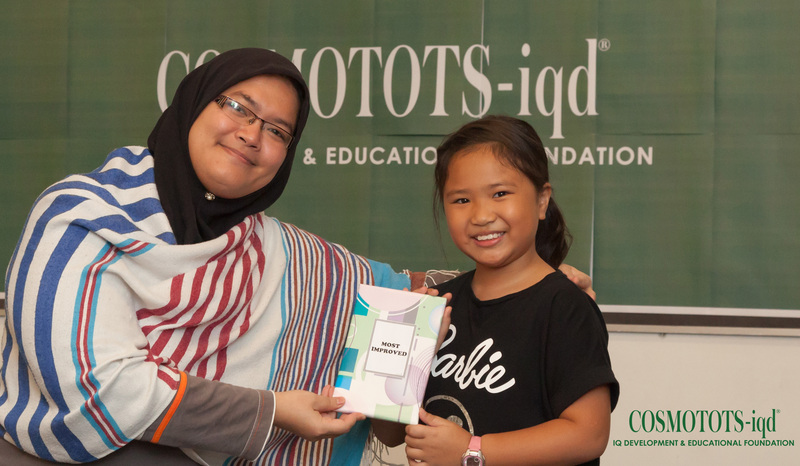 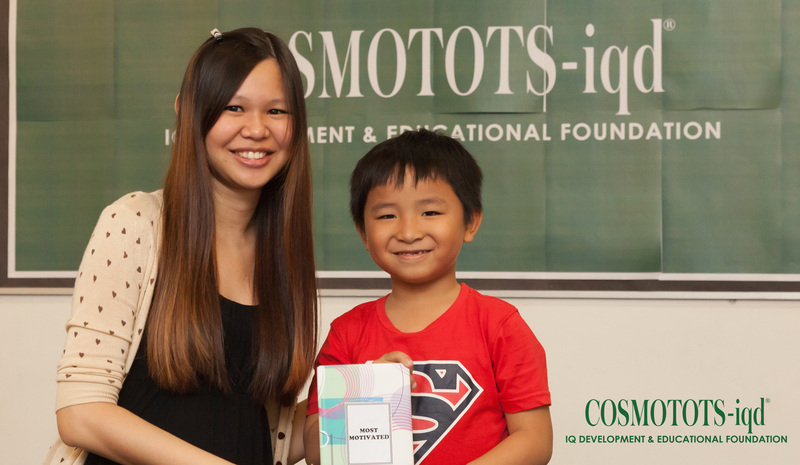 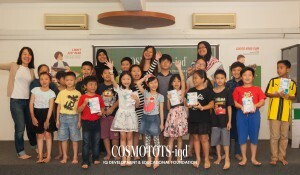 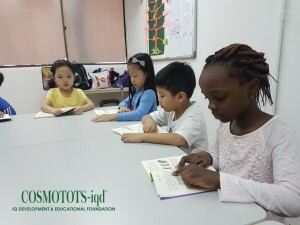 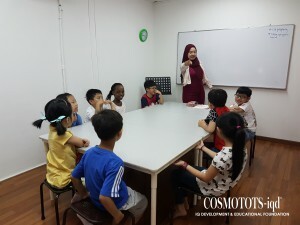 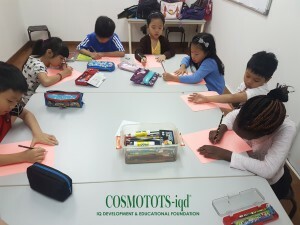 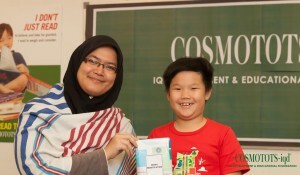 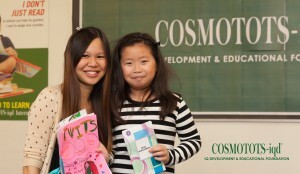 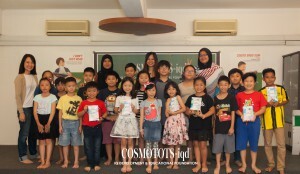 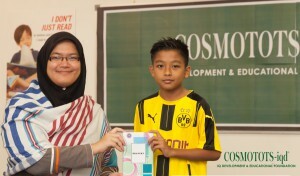 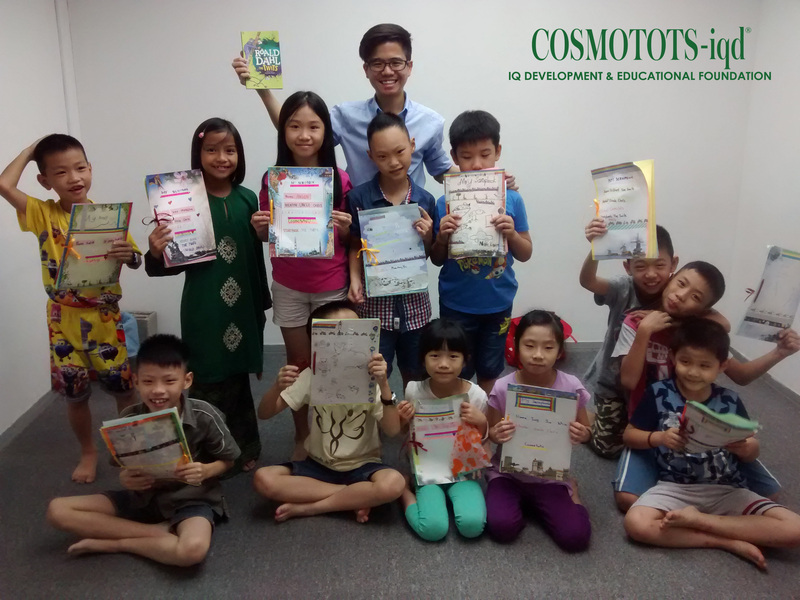 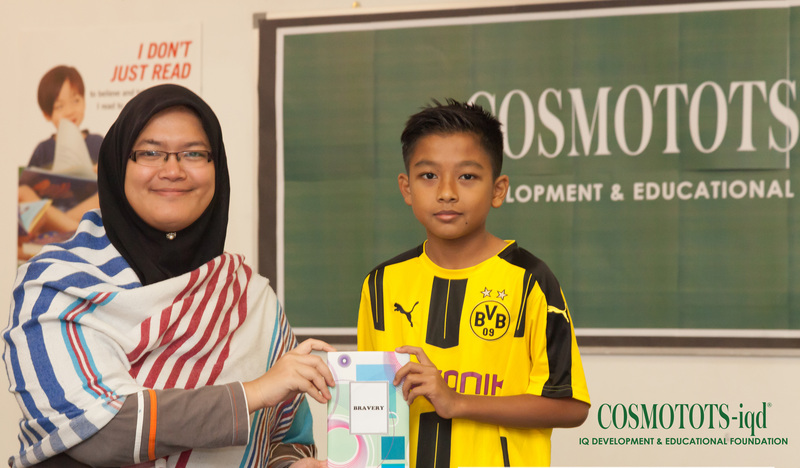 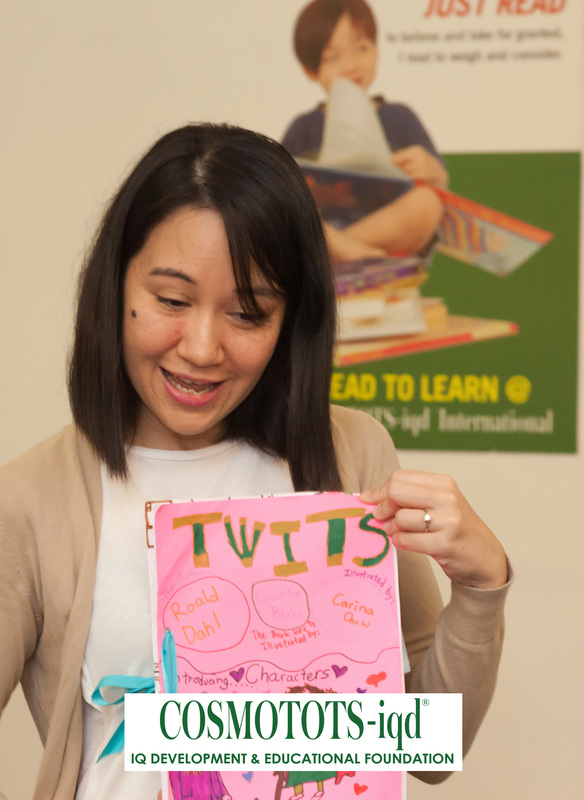 COSMOTOTS-iqd showed me that I did like learning, I was capable of thinking, and that I could find classrooms enjoyable. 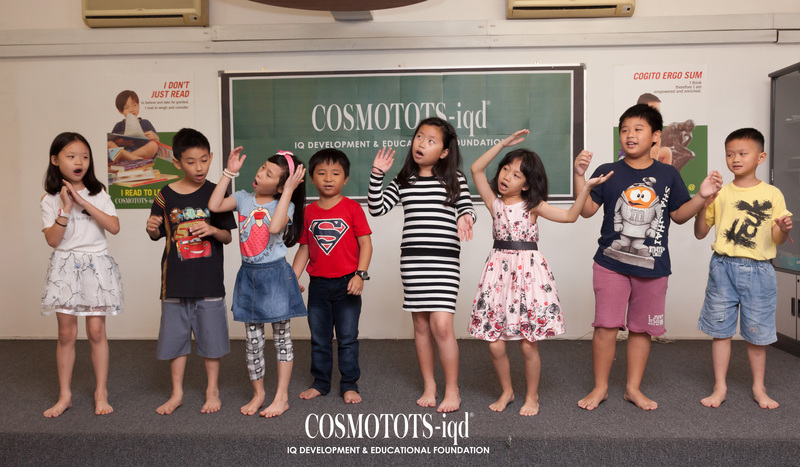 Even after I left five years later, the passion and vigor COSMOTOTS-iqd instilled in me for learning propelled me through high school and university. 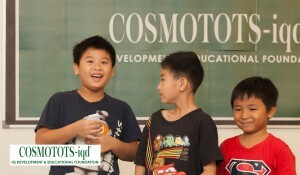 I am absolutely certain that I can credit COSMOTOTS-iqd for what I am today. 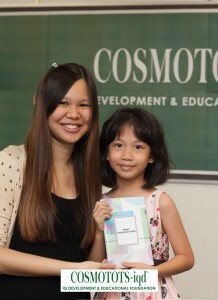 I shall always remain thankful to my mentors/Mr Yoong for all their work with me.